Welcome to your new Story Home. 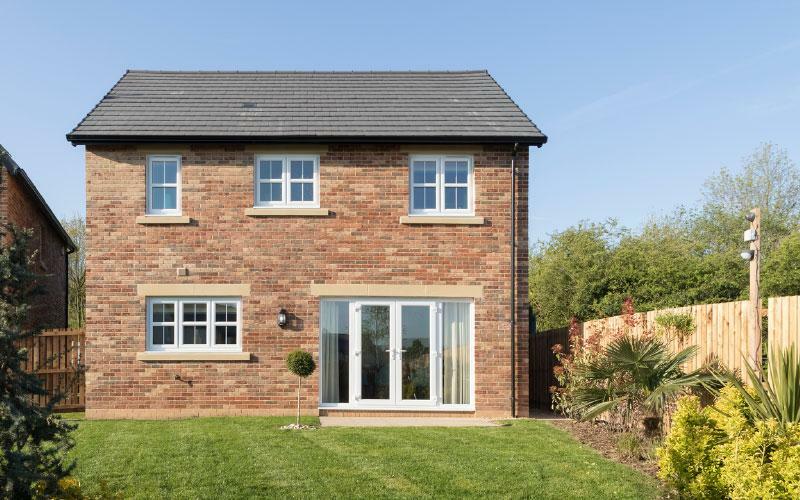 Every Story Home has been designed to high specification and standards, including turfed gardens for you to enjoy. Coupled with GreenThumb’s lawncare products, tailored and manufactured to our high specifications, based on millions of lawn treatments every year – you’re in the perfect position to have a beautiful lawn. 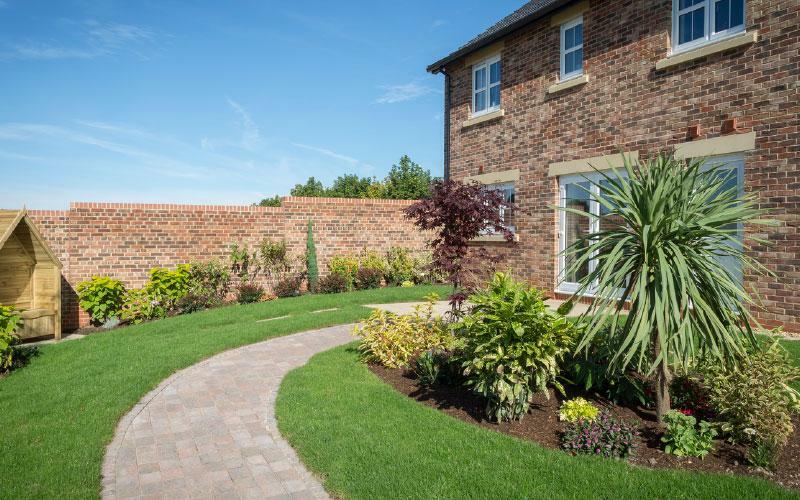 Working in partnership with Story Homes, we’d like to offer you an exclusive bespoke lawncare offer. As a new customer, we are offering a FREE premium product treatment, applied at the same time as your second treatment (depending on your lawn’s condition). 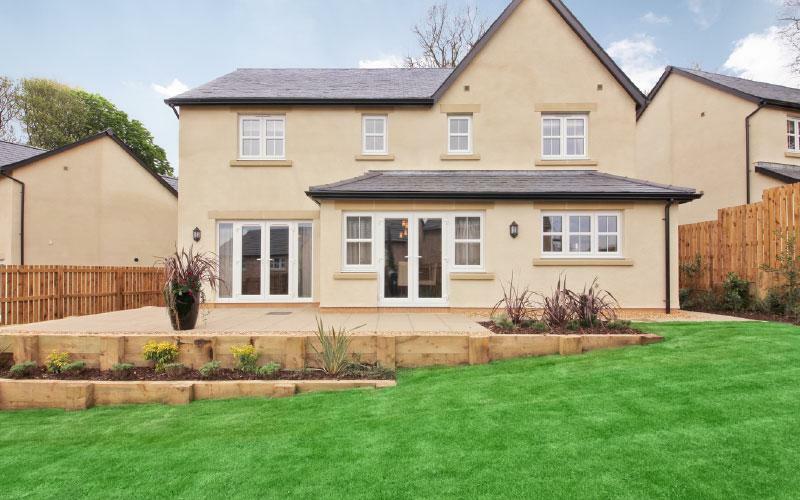 The treatment is designed to fight back against extreme weather and keep your lawn looking its best, whatever the conditions might be - simply quote 'Story Homes' when you contact us. See the terms here. When it comes to creating a beautiful lawn, we are proud to be the first choice for over a million people across the UK. Therefore, many approach GreenThumb wishing to collaborate, including Story Homes. Our aspirations and values align with Story Homes – applying our expertise and passion to deliver only the very best - we care about you and your home. We believe that it takes more to make a house a home and that’s why GreenThumb and Story Homes’ goals go hand-in-hand. GreenThumb’s mission is to create wonderful lawns that beautify a property and Story Homes’ mission is to design and build quality homes; and we are very excited to be working together as leaders in our respective industries. A Story Homes property gives you the ideal beginnings for a thriving lawn – which frames your house and is often one of the most enjoyed area around your home. Achieving a wonderful lawn requires a three-way partnership: Story Homes, GreenThumb and You.